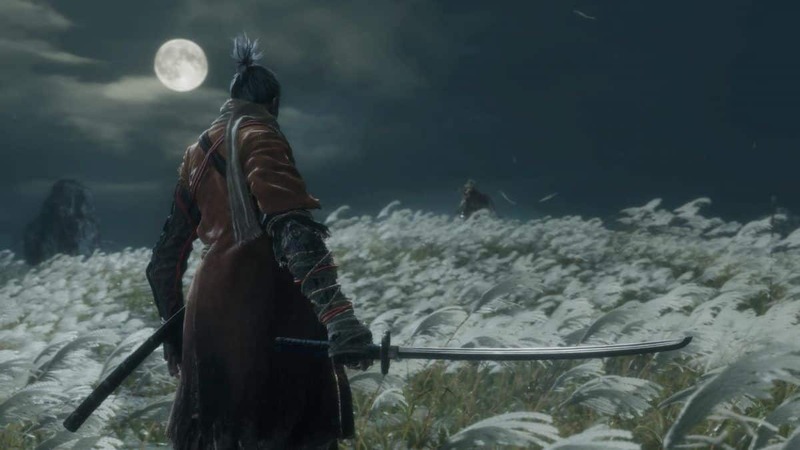 Leveling up in Sekiro Shadows Die Twice is integral to unlocking new skills to up your offensive game and explore the world better. These Skill Trees or Skill Books involve varying routes that will impact your progression. 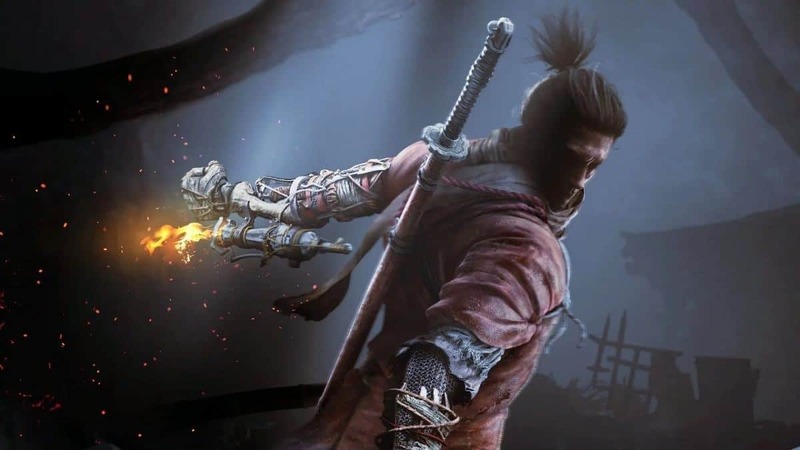 In our Sekiro Shadows Die Twice Esoteric Text Locations Guide below, we discuss everything about how to acquire such Skill Books and how they will affect your gameplay. 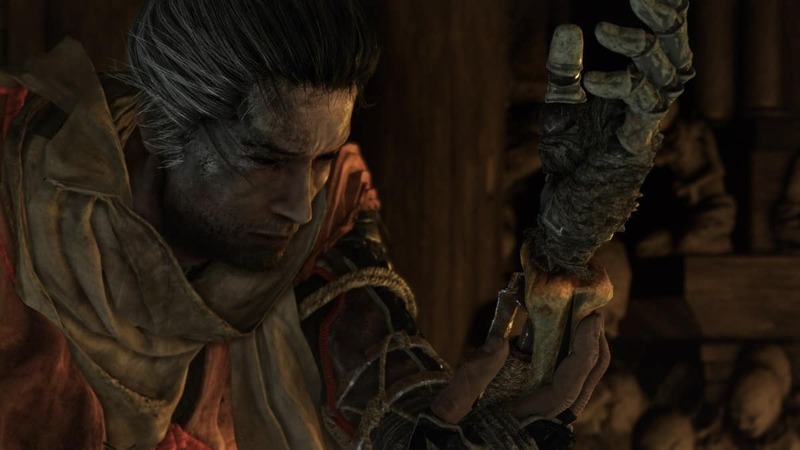 Contrary to Dark Souls games, progression in Sekiro Shadows Die Twice works slightly different. Instead of a player level, any XP obtained from eliminating enemies is contributed towards a Skill bar that gradually fills up and awards you with a Skill Point. Martial Arts which involve new movement abilities that play into the combat. Latent Skills which are passive effects including increased carrying capacity and enhances capabilities of equipped items. 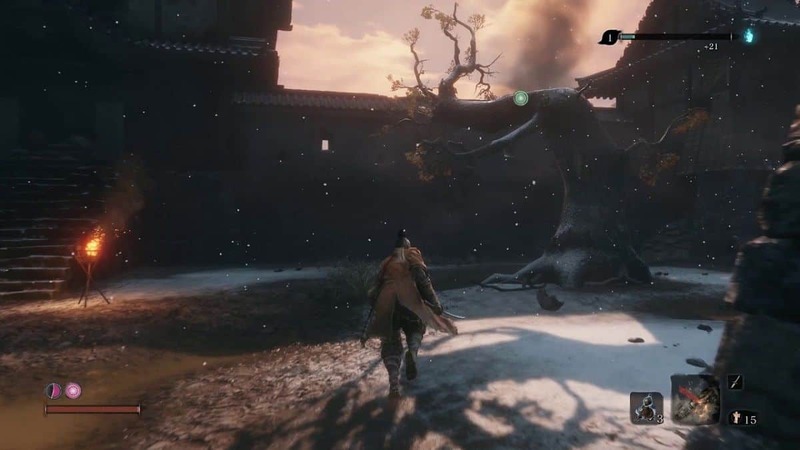 The Skill Trees are displayed and Skill Points can be invested only after you acquire Sekiro Esoteric Text. These Skill Books have subcategories that deal with the “Arts” of the different aspects of Wolf himself. To acquire the Shinobi Esoteric Text, first, gather 1 Skill Point which you will surely do after finishing the Prologue for the game. 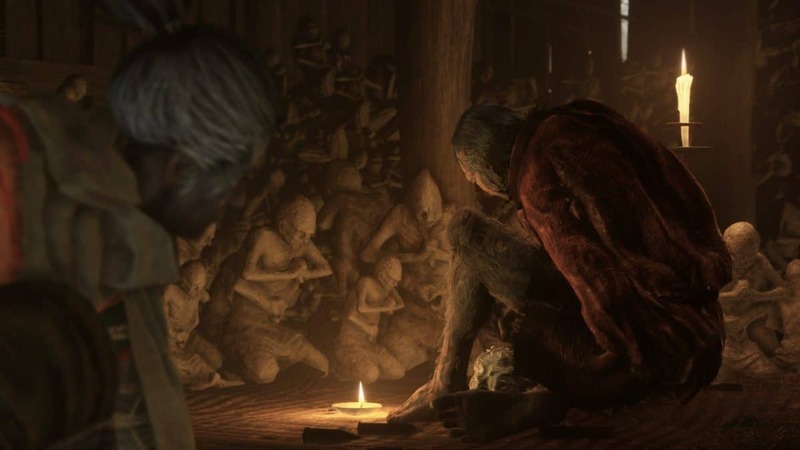 After doing so, head to the Dilapidated Temple in Ashina Outskirts and speak with the Sculptor. This unlocks the Skill Tree for the Shinobi Arts. In the table below, you may find about the effects of each skill under this category and the cost for each particular one. Whirlwind Slash 1 None A combat art that’s a spinning attack causing damage to multiple enemies. Mikiri Counter 2 None A counter attack to that of a foe’s thrust attack. It deals huge Posture damage to the enemy. Mid-air Deflection 1 Whirlwind Slash You can now block and deflect attacks mid-air, even if they are projectiles like bullet. Run and Slide 1 Mikiri Counter Transition quickly into a crouching stance from a sprint for stealth encounters. Suppress Presence 2 Mikiri Counter A Latent Skill that diminishes enemy’s vision and sense, making for better stealth options. Breath of Life: Light 5 A Shinobi’s Karma Rank 1 A Latent Skill that gains you a bit of Vitality once you execute a successful Deathblow. A Shinobi’s Karma: Mind 3 A Shinobi’s Karma: Body A Latent Skill that further increases the carrying capacity of Spirit Emblems. Mid-air Combat Arts 3 Mid-air Deflection, A Shinobi’s Karma: Body A Martial Art skill that enables you to perform Combat Arts during elevation or freefall. Suppress Sound 3 Suppress Presence A Latent Skill decreases the noise made while traversing. Vault Over 2 Suppress Presence A Martial Art skill that enables you to hop onto the back of the enemy when their Posture is broken. Shadow Rush 6 Mid-air Combat Arts, Shinobi Eyes With the use of Sprit Emblems, you can execute a long-ranged thrust attack that falls under the Combat Art category. To acquire the respective Esoteric Text for Prosthetic Arts, you will need to speak with Sculptor again but this time by first collecting 3 different Prosthetic Tools. 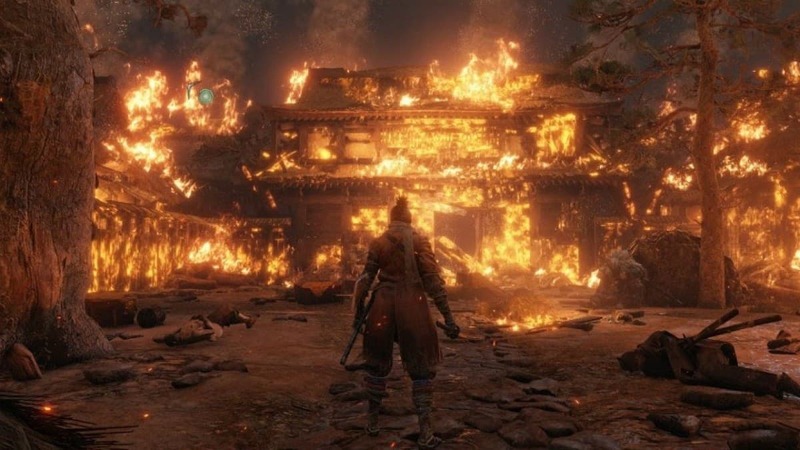 You can get the Loaded Shuriken and Shinobi Firecracker either from exploring or purchasing from one of the merchants at the Ashina Outskirts. Similarly, you can obtain the Loaded Axe and the Flame Vent in Hirata Estate. Any three of these four tools will suffice for unlocking the Skill Book. Grappling Hook Attack 1 None A Combat Art skill that will let you attack while in a grappling hook animation. Fang and Blade 2 Chasing Slice A Combat Art skill for an additional strike after using the Loaded Axe or Loaded Spear. Mid-air Prosthetic Tool – Chasing Slice A Combat Art skill that enables you to use offensive options of your Prosthetic Tool attacks while jumping or in free fall. Nightjar Slash 2 Grappling Hook Attack A Combat Art skill that allows you to perform a jump-in spinning slash attack. Emma’s Medicine: Potency 4 Grappling Hook Attack A Latent Skill that increases healing capabilities of recovery consumables. Sculptor’s Karma: Blood 2 Mid-air Prosthetic Tool A Latent Skill that increases the carrying capacity of Spirit Emblems. Sculptor’s Karma: Scars 3 Mid-air Prosthetic Tool A Latent Skill that further increases the carrying capacity of Spirit Emblems. Projected Force 1 Mid-air Prosthetic Tool, Fang and Blade A Martial Arts skill that enables you to perform an area-effect attack. Nightjar Slash Reversal 3 Nightjar Slash, Emma’s Medicine: Potency A Combat Art skill that enables you to perform an evasive spinning attack or one that puts pressure on the opponent. Emma’s Medicine: Aroma 5 Emma’s Medicine: Potency A Latent Skill that further increases healing capabilities of recovery consumables. Living Force 4 Projected Force, Nightjar Slash Reversal A Martial Arts skill that allows you to perform an additional hit using your tools including the Flame Vent. Acquiring the Esoteric Text or Skill Book for this Arts category involves the completion of a side-quest for Tengu of Ashina. Apparently, he has a rat problem). 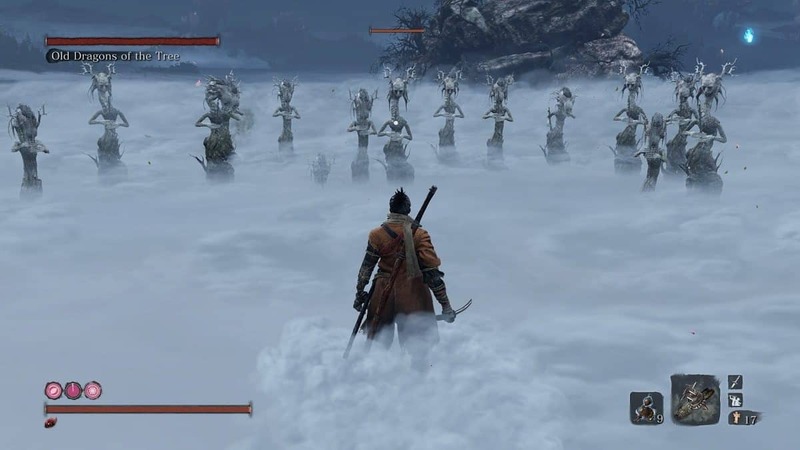 We have a full guide on Rats Locations that sheds light on locating both Tengu and the rats that you will need to clear out to receive the Ashina Arts Esoteric Text as the reward. Ichimonji 1 None A Combat Art that inflicts Posture damage and recovers your own in the process. You can also hold the attack for increased potency. 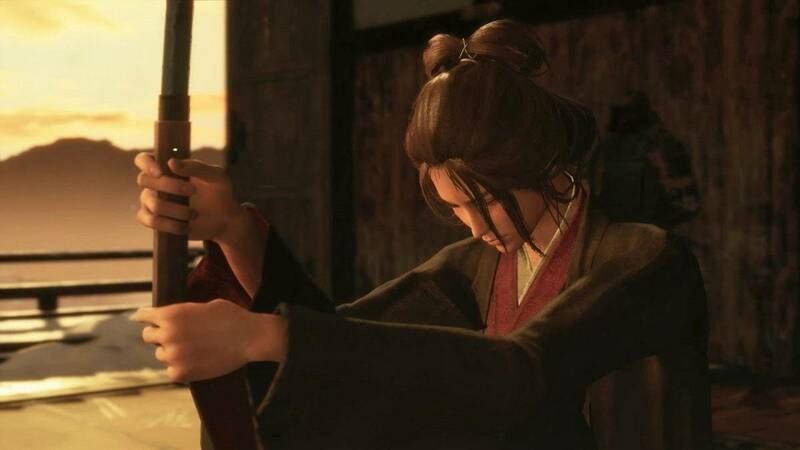 Ascending Carp 2 Ichimonji A Latent Skill that increases Posture Damage inflicted when an enemy attack is deflected. Descending Carp 1 Ichimonji A Latent Skill that increases Posture Damage inflicted from any source when an enemy attack is deflected. Breath of Nature: Light 2 Ascending Carp A Latent Skill that enables slight recovery of player’s Posture upon execution of a Deathblow. Flowing Water 3 Ascending Carp A Latent Skill that reduces Posture Damage received by a foe’s sword attack. Ichimonji: Double 3 Ascending Carp, Descending Carp A Combat Art skill upgrade that allows you to tack on an additional hit after the Ichimonji strike. 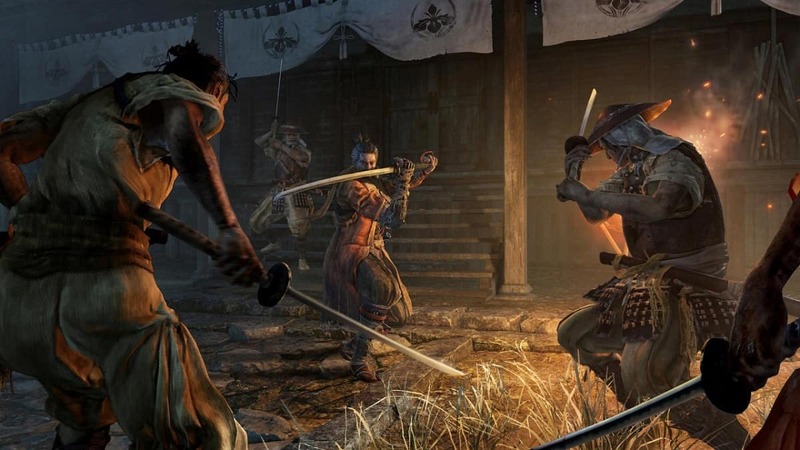 Ashina Cross 5 Flowing Water, Ichimonji Double By using a Spirit Emblem, you can perform a Combat Art that sees Sekiro unsheathe his sword while executing a slash attack. The location for this Skill Book is a bit tricky so pay close attention. For this one, you will need to make your way to Senpou Temple, Mt. Kongo. To the left of the Main Hall hear, near the Sculptor’s Idol, you will find an entrance into a cave. Use the Grappling Point to exit out of the cave and reach the temple where the Esoteric Text will be located in a shrine. Praying Strikes 2 None A Combat Art that lets the player utilize melee combat without risking getting countered. Virtuous Deed 3 Praying Strikes A Latent Skill that increases amount of Sen you loot from chests and corpses. Praying Strikes – Exorcism 3 Praying Strikes A Combat Art Upgrade that adds an additional strike to Praying Strikes for greater knockback. Most Virtuous Deed 4 Virtuous Deed A Latent Skill that further increases amount of Sen you loot from chests and corpses. Senpou Leaping Kicks 3 Virtuous Deed A Combat Art that allows you to perform a counter kick attack followed by more hits. Devotion 3 Praying Strikes – Exorcism A Latent Skill that increases the active time duration for Buddhist candy. High Monk 4 Senpou Leaping Kicks A Combat Art Upgrade that tacks on additional hits to the Senpou Leaping Kick that now ends with a jump kick attack.